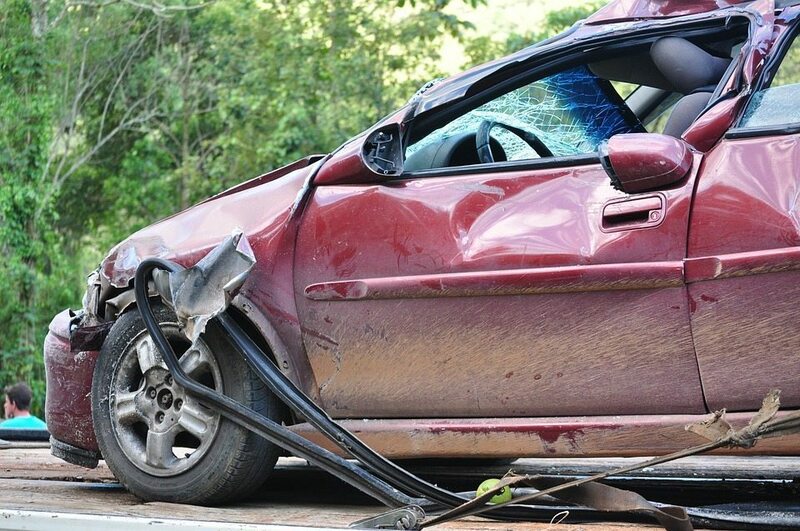 For most drivers, getting involved in an auto collision is a rare event. So when it does occur, many drivers are not sure exactly what they should do after a car accident. Over the years various features have surfaced regarding the mandatory steps you need to take after an automobile accident occurs. There are a lot of hoops to jump through in order to get your life back on track after a car crash, and it may seem dauntingly difficult to decide what to do next. Here are some things you should do after a car accident. The first thing to do after an accident is to check everyone involved for injuries. Even minor collisions can cause serious injuries such as whiplash and concussions. If you or anyone else is injured, call 911. If you’re seriously injured, try not to move unless it’s necessary for your safety. Otherwise, wait for emergency personnel to arrive. In accidents that don’t involve serious injury, move the cars to the side of the road to avoid traffic. In serious accidents where the cars can’t be moved, get everyone involved to safety, then set out cones, flares and or hazard lights to warn oncoming drivers of the situation. Both your insurance provider and the other driver’s coverage company need one another’s contact information in order to decide who pays for damages incurred. If for whatever reason your insurance card isn’t where it should be, or the glovebox has been compromised in the crash and cannot be opened, don’t sweat it. Most states have a 24-hour grace period when drivers are allowed to collect things like proof of insurance and bring them down to the police station to avoid any traffic citations. Most insurance providers now have a mobile app as well that allows you to avoid this issue by handing your smartphone over to the authorities on the scene. It is important to always call 911 immediately following an accident. Having a police report is a valuable piece of evidence documenting the events of the accident and may be required by your insurance provider to file a claim. Be wary if the other driver does not want to notify the police, ignore their request and call the police. If they try to drive away try and capture a picture of their license plate or write the plate number down. As soon as you are able to you should be photographing the accident scene. Get photographs of all the damage to the vehicles, the other vehicle’s license plate and Vehicle Identification Number. It is important to photograph your injuries and continue to photograph your injuries as they heal. The more photographs the better. We also suggest snapping a photo of the other parties insurance card and Driver’s License. If there are witnesses get their contact information and ask them what they saw. You should also make a note of the accident report number from the police officer. This will be necessary to obtain a copy of the Accident Report once it is prepared. It is important to write down what you remember as soon as possible while the accident is still fresh in your mind. Be sure to note all medical professionals you have received treatment from and the dates of your treatment. You should also document how the accident has impacted your life. Notify your insurance company as soon as possible. Many insurance policies require immediate notification of all accidents and full cooperation from you. Your insurance company will direct you on what steps to take and take the relevant details from you to start your claim. If you have sought medical attention notify your insurance provider which doctors you have been treated by. Ask your insurance provider for a copy of the insurance policy and write down your claim number and the contact information of the adjuster, you will need to referrer to this number when communicating with your insurance provider, seeking medical attention and arranging to have your car repaired. As the vehicle owner you have a right to choose where your car is repaired. Your insurance company will often recommend a body shop but you do not need to use them. If your car requires auto body repair after your car accident it is important that you find a good body shop that you feel comfortable with.